South Ridge comprises one, two, three, and four bedroom apartments and penthouses with a multitude of amenities ranging from a swimming pool, children’s wading pool and play area, fully-equipped gymnasium, two squash courts, a badminton court, and a golf simulator. As an integral part of Downtown Dubai, South Ridge residents become part of one of Dubai’s most happening lifestyle destinations. They live in close proximity to The Dubai Mall, the world’s largest shopping and entertainment destination. Further retail and leisure choices include Souk Al Bahar, a modern shopping mall which draws inspiration from Arabesque architectural elements. 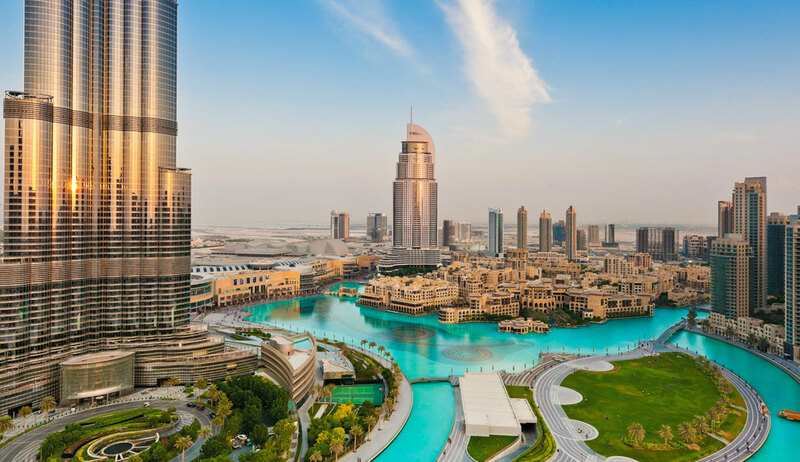 South Ridge serves as the home next-door to corporate offices in Downtown Dubai’s Emaar Square, Boulevard Plaza, The Corporate Suites in Burj Khalifa, The Offices, and Al Saha Offices in The Old Town Island.